SOLVING ALL YOUR ROOFING PROBLEMS! WHAT TO EXPECT FROM A RELIABLE ROOF REPAIR COMPANY IN HAMILTON? We Fly Straight Like An Arrow, No Exceptions! Straight Arrow Roofing is a GAF-certified roofing contractor. Working with a GAF contractor like us means you get access to quality roofing systems and an unparalleled service. We now offer 50-year lifetime warranties to cover defects in roofing materials. 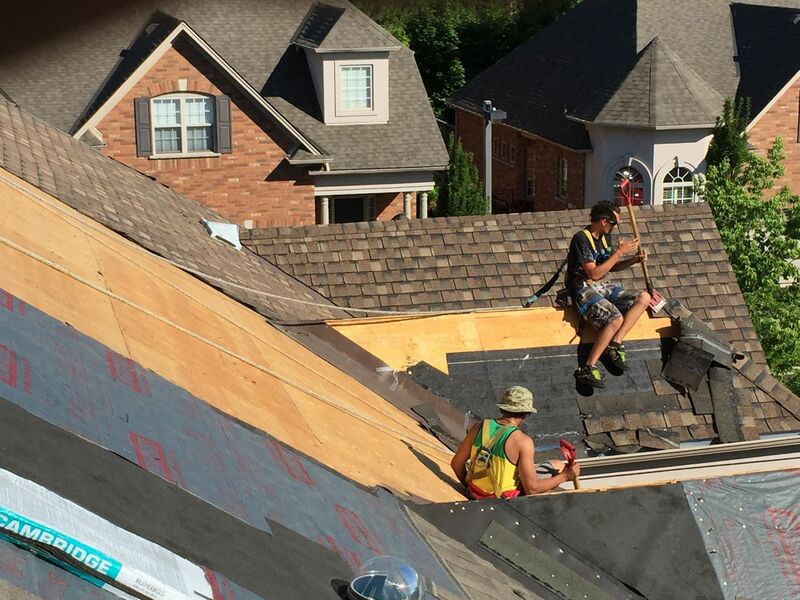 If your Hamilton roof has been damaged by weather or beginning to show wear, call a reliable Hamilton roofing company such as Straight Arrow Roofing to get the task done fast. Straight Arrow Roofing is a Hamilton roofing contractor that provides roof installations and roofing repairs in Hamilton and surrounding areas. As roofers in Hamilton, we offer reliable residential roofing services for homeowners. We are professionals in all kinds of roof repairs and have built our business on reliability and trustworthiness. Our roofing services strive to meet if not exceed customer’s expectations. We focus on detail to give high quality workmanship at a competitive price. 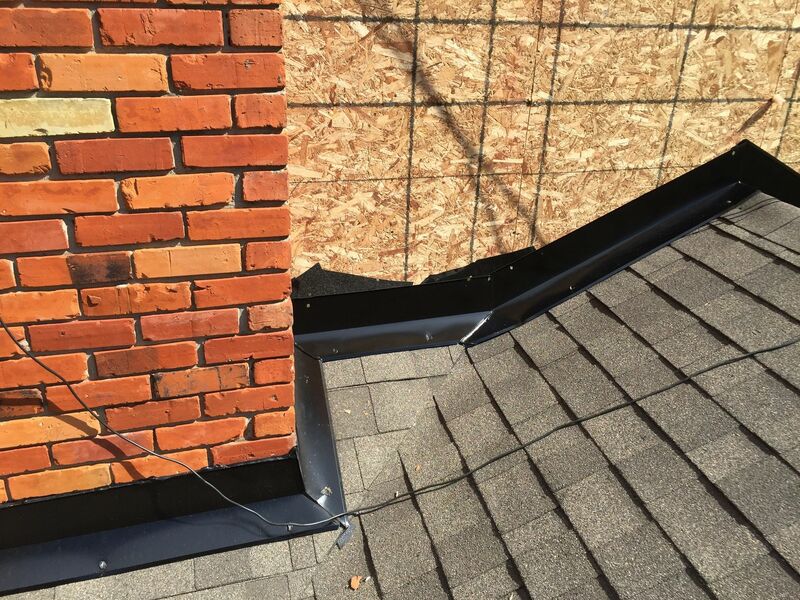 If you are looking for a reliable Hamilton roof repair service provider, be sure to hire a company with years of experience such as Straight Arrow Roofing. Our roofing services are not just reliable and precise, but also get the job done fast and easy in order to lessen disruption to your home and environment. Being professional, we can control the nature of this work to the highest standards, for every time we start a roofing job. Our honest policy is that as a roof repair company in Hamilton, we will never provide our clients with a dishonest roof repair estimate. When looking for the best and reliable residential roofing company in Hamilton to repair your roof it does not matter if your roof shows indications of damage or is in good condition, be sure to deal with trustworthy roofing experts that can provide you a precise and honest estimate and at the same time assist you in determining the best option for your roof and of course for you as a homeowner. Straight Arrow Roofing is here to help you. Please give us a call at 289-203-3726 at any time to fix or repair your Hamilton roof. Hardworking, super professional and accommodating plus more than fair prices considering the attention to detail was top notch (and trust me I did a lot of shopping around). Highly recommend Straight Arrow Roofing to anyone needing their roof done. Could not be happier with the work done for us! Thanks Joel & team! Excellent work. Very, very pleased. Honest, professional, yet friendly. Fair prices; excellent crew of workers. Everything left neat and tidy when the job was finished. Thank you Joel & your crew for a job well done. I would highly recommend this company.